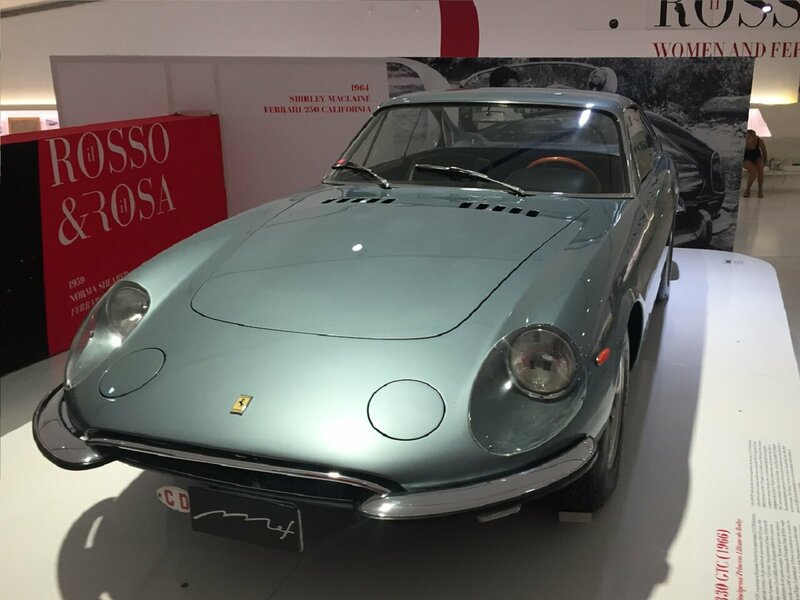 Italian Factory Motor Tour organizes the Enzo Ferrari Museum Tour and offers you the chance to visit the Museum dedicated to ENZO FERRARI, great driver and manufacturer who believed strongly that "If you can dream it, you can do it." A museum dedicated to ENZO FERRARI could not be such without an expo detailing the life: objects, documents and photos narrate his story, his life in motor sports, in places, and in people, beginning with the Modena Circuit (the Autodromo and Mille Miglia); In Ferrari's birth house, a permanent multimedia tour retraces the main events of his life. 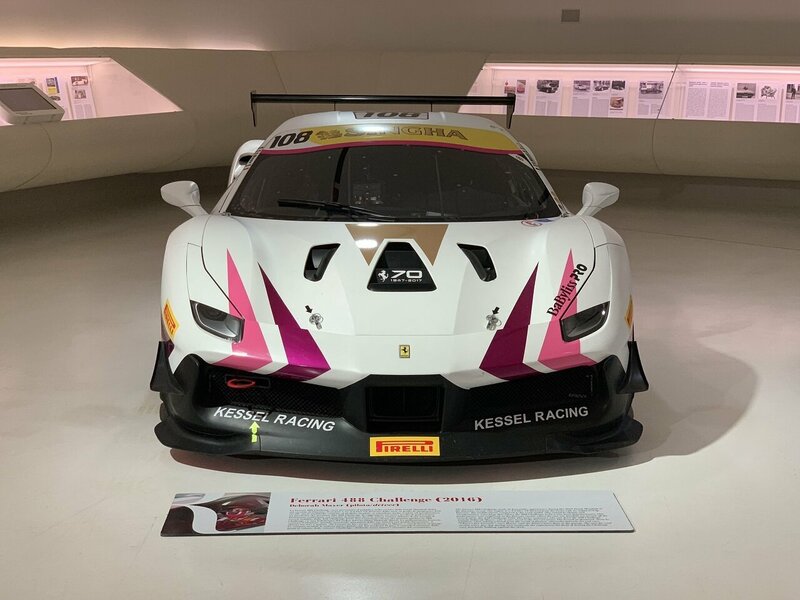 There is also an art gallery, which is currently hosting temporary exhibitions about Ferrari's career and cars, and the main stars and competitions of this Modena brand of race cars. 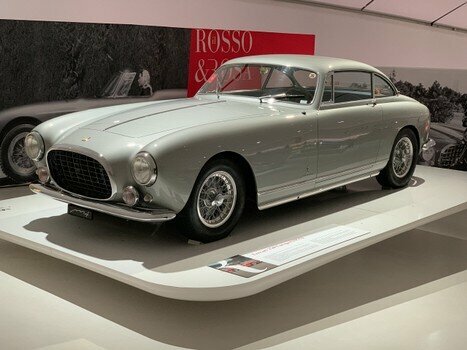 Inside you have a collection of vintage Ferraris, and sometimes other cars designed by Enzo in collaboration with other car manufacturers such as Stanguellini or Maserati. 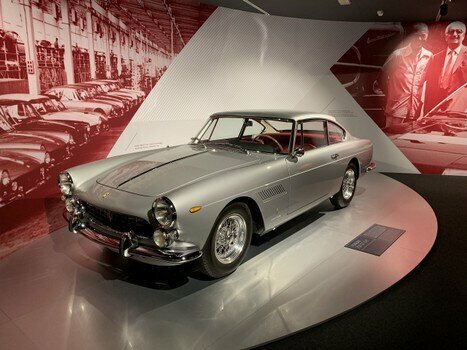 The construction of this museum complex followed the restoration of the house where Enzo Ferrari was born in 1898. The house and its garage were kept intact, but an unusual, futuristic building was added on, reproducing a Ferrari hood in yellow aluminum. 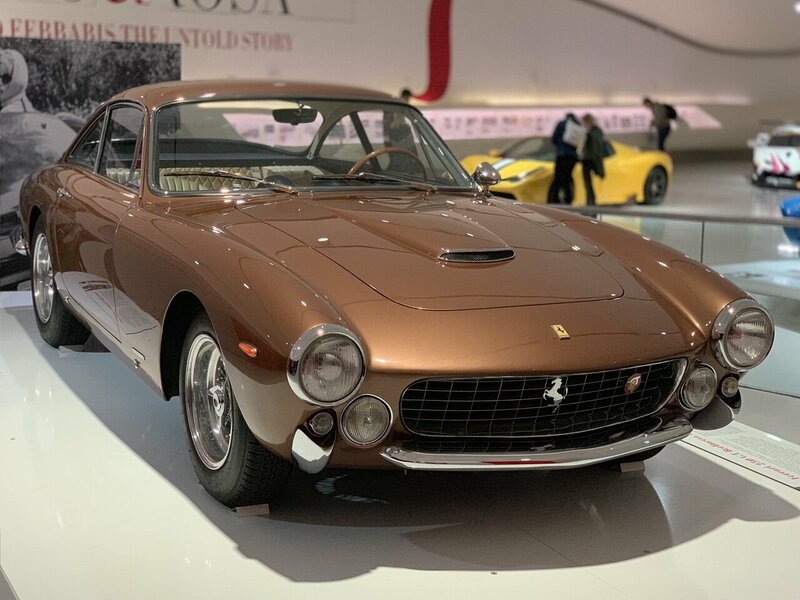 Yellow, of course, symbolizes the city of Modena, and above all recalls the color chosen by Ferrari himself as background to the Cavallino. 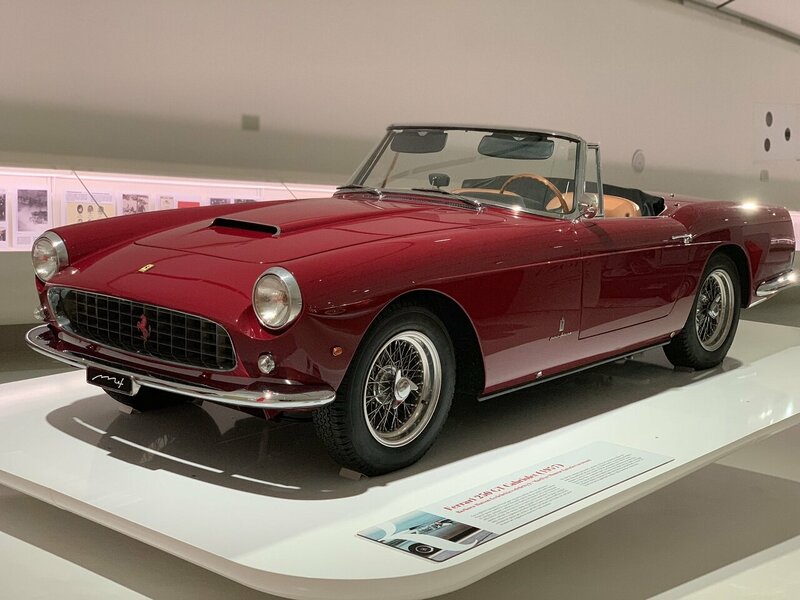 The museum's standouts comprise cars from prestigious collections and museums, the symbols of Made in Italy motorworks. 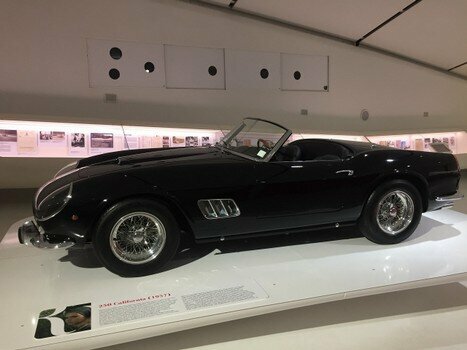 Surrounding the cars are curved windows where visitors can find historical documents and objects, mementos, and various unpublished audio-video.